You may already be familiar with tips for improving the engagement rate on Instagram (https://projectinsta.com/8-ways-to-keep-your-precious-followers-engaged-to-your-instagram-posts/). However, you might have noticed several changes in the recent months. You are not getting many likes and comments as you used to get. This simply means that the number of people who are seeing your posts has also gone down. This automatically translates to low engagement rate-something that many businesses try to avoid. The changes are mainly because of an update that Instagram made to its algorithm. Just like Facebook, Instagram’s new algorithm tend to prioritize content that matters to the users. Businesses were the worst affected by the changes as their contents were pushed downwards. When it comes to Instagram, the quality of photos and videos matters. You can’t afford to post lousy content on this platform. Instead, post eye-catching content that will grab the attention of the people. You should consider investing in professional photography or even videography. With this investment, you will be sure of getting high-quality photos and videos. Instagram posts that contain high-quality content can still attract a high engagement rate even with the existence of the algorithm issue. Instagram stories provide a perfect alternative for those who want to outsmart the new algorithm. 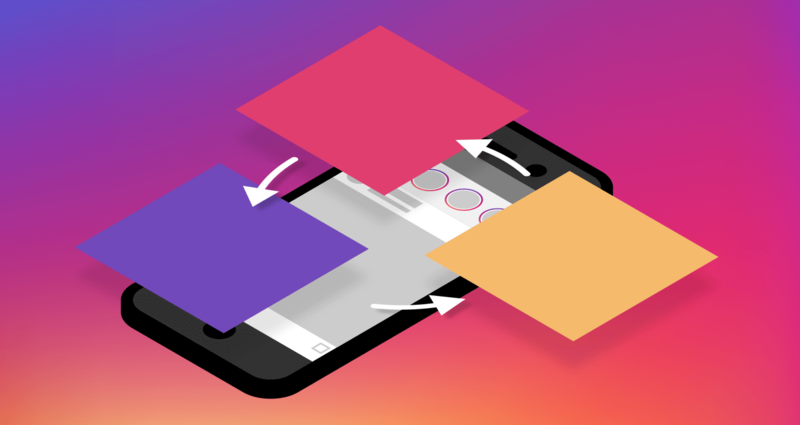 This algorithm focuses on the organic Instagram posts hence you will be on the safer side if you decide to use Instagram stories. The stories provide a wide range of engagement opportunities. You can use Instagram stories to create polls, carry out a Q & A session, educate your followers and even advertise your business. As we have stated, your normal Instagram posts are likely to be pushed to the bottom end by the algorithm. 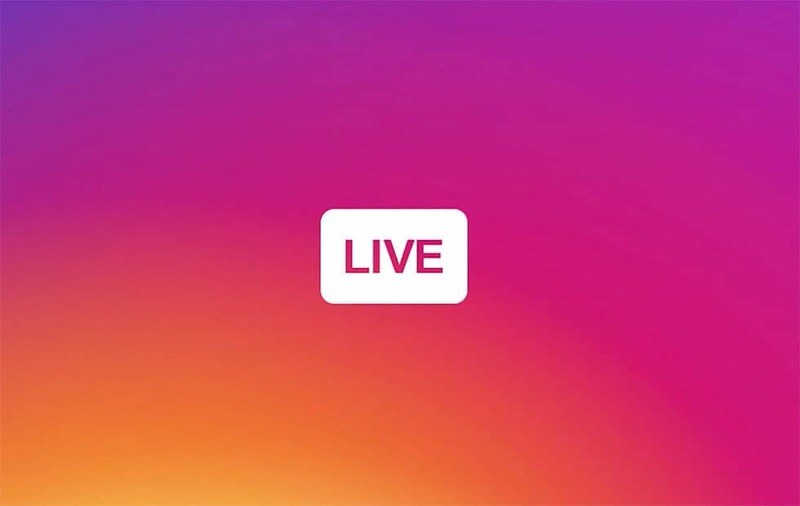 Another effective way of staying afloat on this social media platform is by using live videos. Such videos are hardly ignored, especially if you choose the proper timing. Even with the live videos, ensure that you feed your followers something that is worth their time. If you are a business, you can show them a sneak peek of inside the business. This can be some of the activities that you do on a typical day. The video can also be about sharing vital information that is related to your industry. Just like stories, live videos are also immune to the algorithm. Nobody can resist freebies. Running contests is another technique that you can use to remain active on Instagram and avoid the punitive algorithm. With or without the algorithm, people will always be interested to participate in different contests so as to walk away with some lucrative rewards. Come up with a contest that is relevant to your business then let people participate. Apart from improving the engagement, contests boost the brand awareness. Although you will end up spending some money, the returns will be worth the expenses. This method entails hiring popular personalities to help you push your brand. Influencers can promote the brand awareness, boost sales and even increase the engagement. With this method, do not just pick any popular personality. Choose someone whose character and personality will match with your business goal. The person that you choose will have a big impact on how you will perform. You should also consider the type of fans that your influencer has. Are they the type that can easily use your product? Failure to consider this you may end up marketing yourself to a wrong audience. The updated algorithm has made the organic posts to be time-sensitive. These posts are pushed own the timeline within a short time and your followers won’t see what you posted. 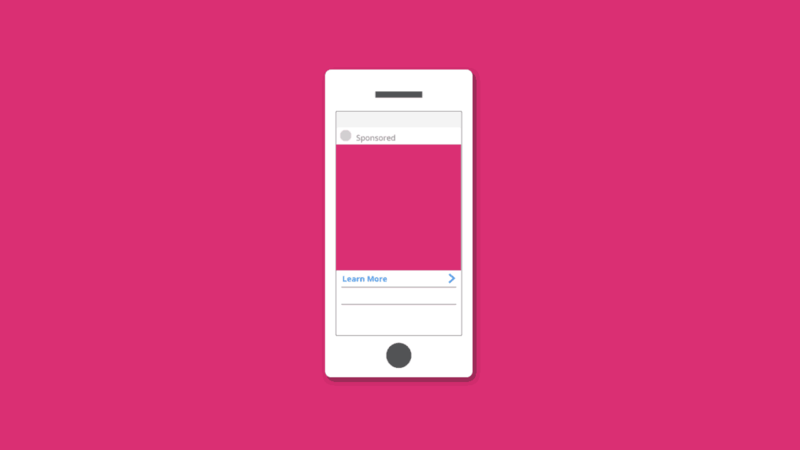 You should consider using Instagram ads especially if you want to reach out to many people within a short time. If used properly, Instagram can accelerate your marketing efforts. Like the influence marketing, you also need to set aside a budget for this strategy. You should also keep tabs or monitor how your ads are performing. There is no doubt that many brands that depend on Instagram as their marketing tool have been hit hard by the new algorithmic updates. However, you should not stop posting on Instagram. Create quality content and incorporate the above techniques. You will still be able to remain at the top of the game.